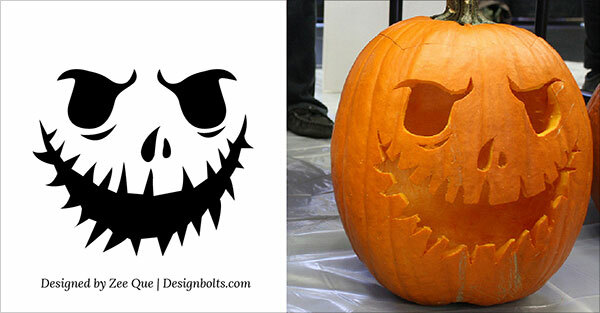 An earth shattering event, Halloween is yet to come to make us feel chills in the spine and thrill in the bones. 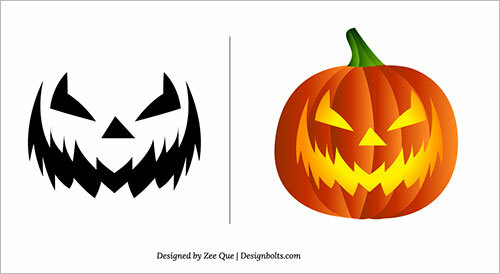 Halloween is approaching near and only a month is left ahead when we will enter into the world of Halloween. 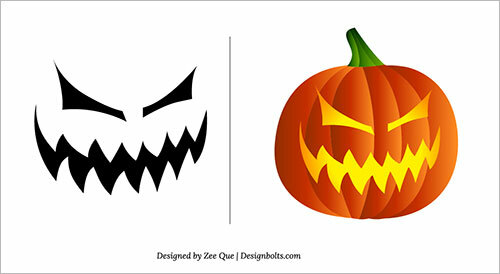 It has its own speculations particularly Pumpkins are integral on Halloween Day. 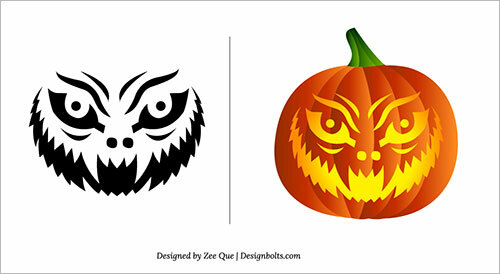 Whenever Halloween howls are remembered, pumpkins at once appear in the insight. 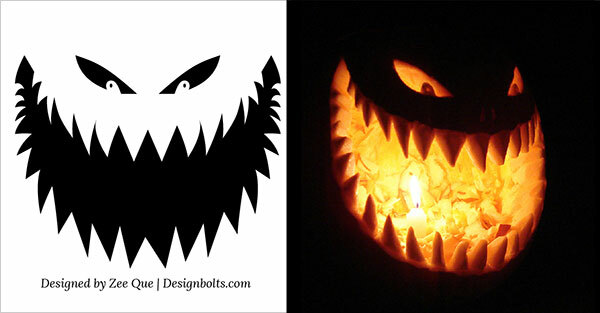 They are used to décor indoors/outdoors and have been used quite much to make the whole ambiance scary and terrifying. 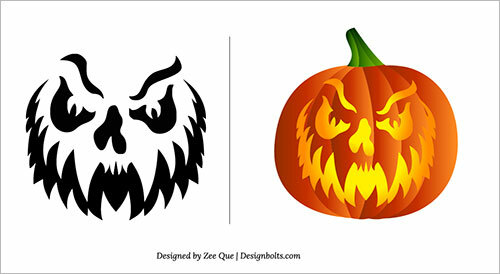 Pumpkins are carved showing different terrible faces. Usually a pale light is implanted inside of the carved pumpkins so the whole look may appear dreadful and spooky, they are shaped in the creepiest and devilish manner, that’s what Halloween pumpkins are all about. 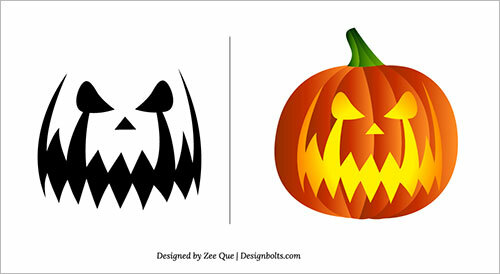 In the market various pumpkin patterns are available that you can easily get access to and use them in the decorum. 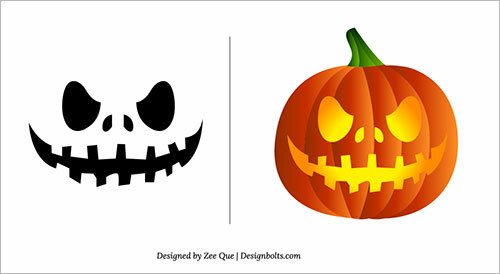 Today I am showcasing Halloween 2013 free scary Pumpkin carving patterns, ideas and stencils. 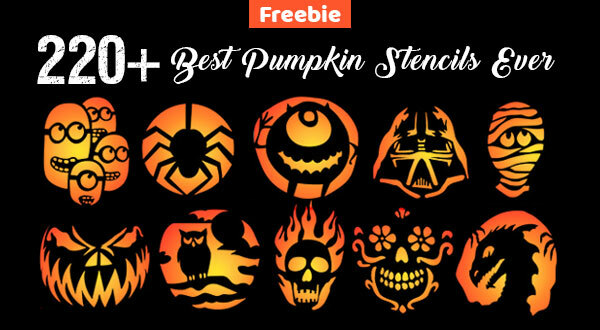 These ideas will turn on the lights of minds and will help you out that how you should be preparing yourself for Halloween Day! 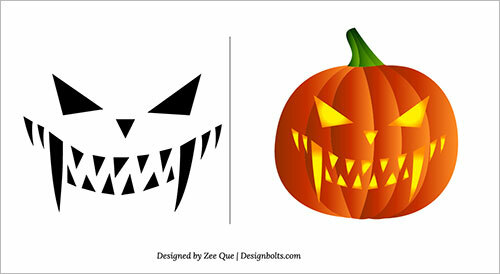 Let’s get bedazzled and switch to the Halloween ideas down below. It is time to make people horror stricken! Try different pranks with your friends but don’t harm anybody! 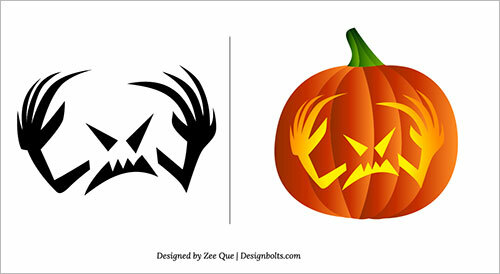 I wish you all an exciting and astonishing Halloween ahead, Boo the world around you! 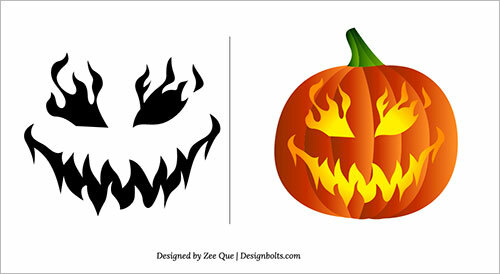 So are you ready to play trick or treat with your neighbors and folks? Aah, What an amazing artistic designs.I never had got this much creative patterns and templates. Thanks for sharing.